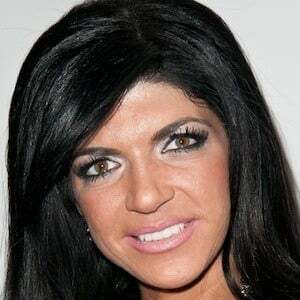 Entrepreneur who gained television fame as a star on The Real Housewives of New Jersey. She is also the author of the successful Skinny Italian cookbooks and the creator of Milania Hair Care. She earned a degree in Fashion Marketing and Management from Berkeley College. She has also authored three cook books that reached the New York Times Best Selling List. 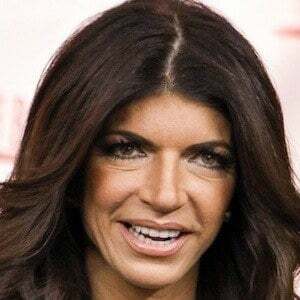 She married Joe Guidice in 1999 and they have four daughters: Gia, Gabriella, Milania, and Audriana. She was featured on The Celebrity Apprentice 5, until she was fired by Donald Trump on the show's 12th episode.